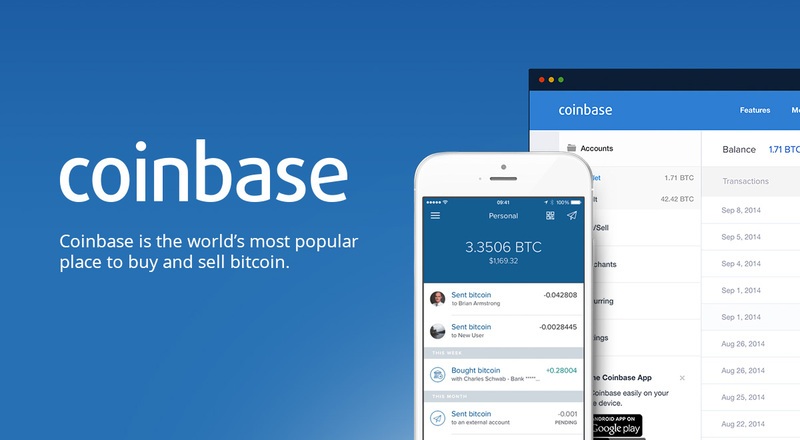 Coinbase is one of the most famous exchanges for bitcoin and other altcoins, which was founded in 2012 by Brian Armstrong and Fred Ehrsam. Its headquarters is in San Francisco, California. 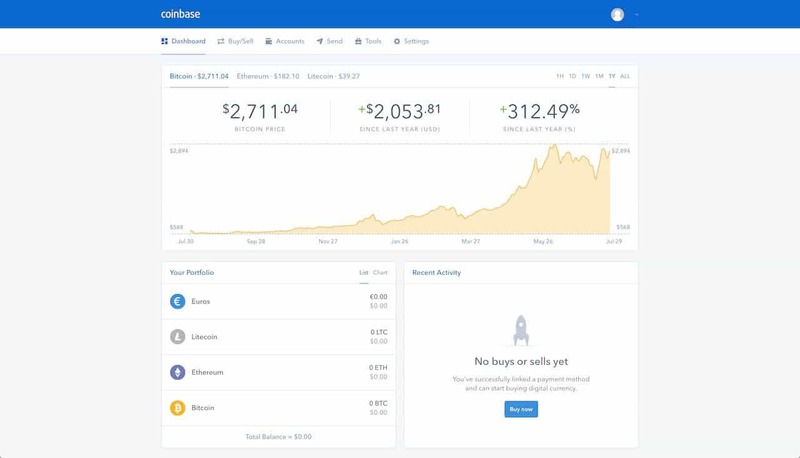 Coinbase is currently the world’s leading platform for the integration of digital currency with the coins like Bitcoin, Ethereum, and Litecoin at its disposal. Coinbase features recurring buys that slowly invest in digital currency over time by scheduling buys daily weekly or monthly. It also features vault protection for the security of the stored files of the traders in a vault with late withdrawals. The bitcoin giant has a massive client base and accounts for around 2.5 Million users, roughly around 3.9 Million wallets linked with over 40K merchants that are using Coinbase. It portrays how popularly recognized this website is for users. Initially, the co-founder of the Blockchain.info, Ben Reeves was part of the foundation team of Coinbase. However, later got separated due to the differences in planning the operation of the Coinbase wallet. After the foundation of the company at the initial stage, it launched services of selling and buying bitcoin, and all the transactions were continued through bank transfers. In consecutive years, several investment firms invested millions of dollars in this venture. On expansion of the company in 2014, it acquired the blockchain explorer and web bookmarking company. Through which it secured the value of bitcoin by insurance that is stored on their servers. In addition to this, the company also appended the bitcoin payment processing system to the traditional payment companies like Braintree and PayPal. 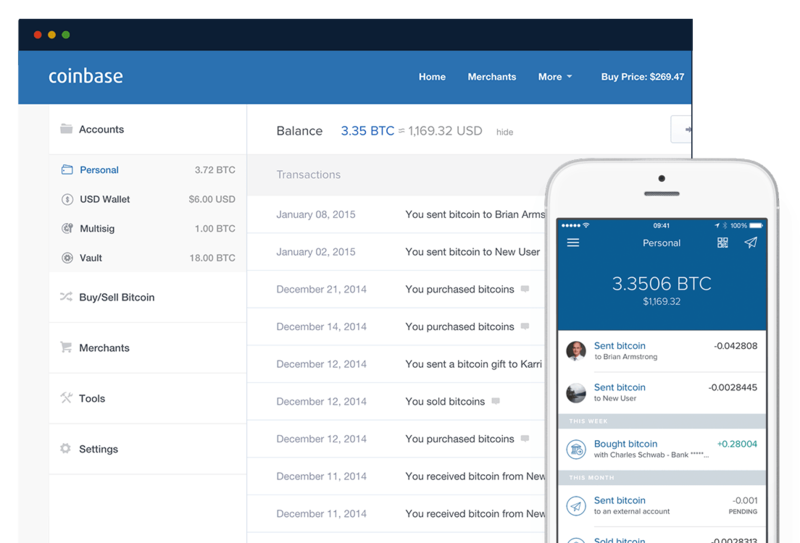 The business of Coinbase laid a remarkable emphasis on the market of bitcoin and other digital currency.